Aviation Updates Philippines – The Philippines' leading low-cost airline, Cebu Pacific Air, plans to launch four new domestic and international routes out of Clark International Airport in Central Luzon this summer. CLARK HUB EXPANSION. The new routes will give greater travel opportunities to passengers transiting from Clark. Photo by Dirk Salcedo – PPSG/AUP. The hub network expansion happening in Clark is the airline's initiative in stimulating tourism and business opportunities within the country. More importantly, it will provide the Filipinos residing in Central and Northern Luzon more travel options and unparalleled convenience. 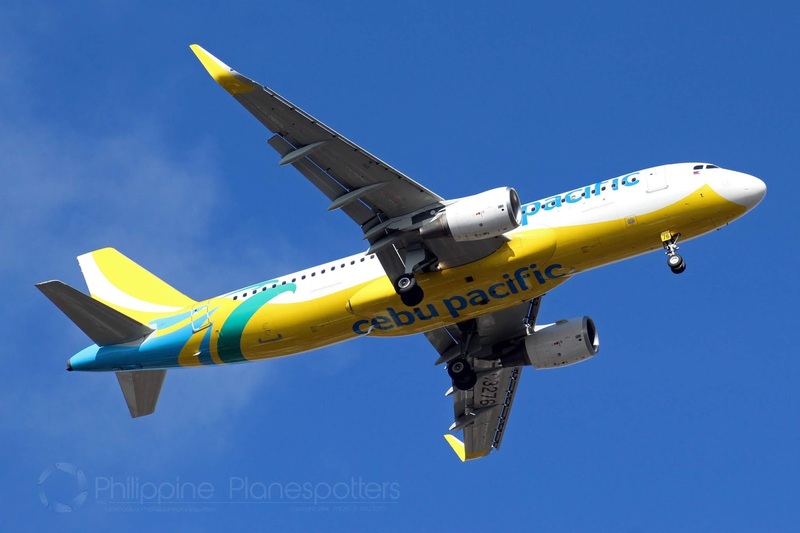 According to a recent update from Routesonline, Cebu Pacific opened for reservation for its new domestic flights to Bacolod, Iloilo, and Puerto Princesa which are scheduled to be flown daily. An international route will be launched anew to Tokyo-Narita in the third quarter of the year flying four times weekly. As announced in previous reports, flights to Bacolod and Iloilo are expected to commence on August 9, 2019. On the other hand, flights to Puerto Princesa, also flying daily, will launch on October 9, 2019. All flights are operated by the airline's 180-seat Airbus A320-200 aircraft. Flights to Tokyo-Narita from Clark are available every Monday, Wednesday, Friday, Sunday starting August 9. Flight 5J-5068 departs Clark at 7:00am (local time) and arrives the Japanese city at 12:30pm (Japan Standard Time). The return flight, 5J-5069, departs Tokyo at 1:15pm (Japan Standard Time) and arrives back in Clark at 5:00pm in the afternoon. Iyog added: "With direct air service between Clark and Narita, it will be easier for Japanese tourists to access destinations in Pampanga, Pangasinan, Baguio, La Union and the rest of Luzon. Conversely, it will also be easier for residents in these areas to enjoy Tokyo, with a direct flight from Clark."